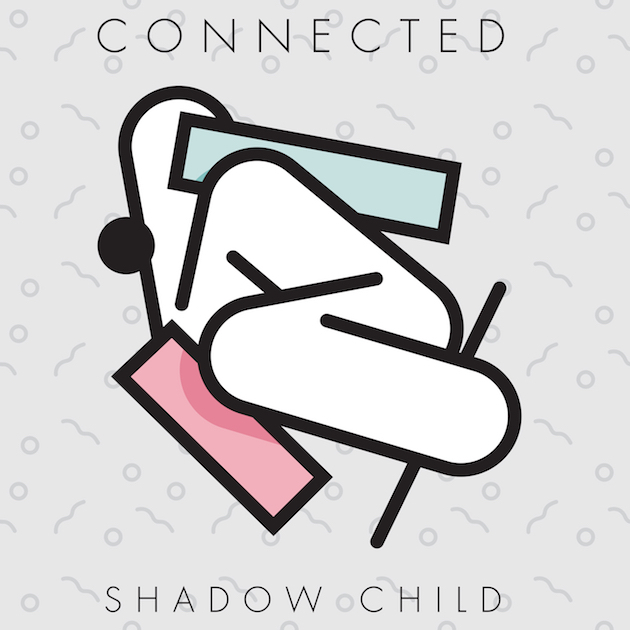 Shadow Child has today announced his new album, ‘Connected’, will be released via Food Music on Friday 14th October. The 11-track release features a host of collaborations including Bodhi, T Williams, Huxley, Ben Pearce, S.P.Y, Ashworth, and Supertanker. The album will also include Shadow Child staples ‘Steak Fingers’, his much lauded remix of Future Sound Of London’s ‘Papua New Guinea’, and his mix of Jaydee’s ‘Plastic Dreams’. The first single to be revealed from the album, 'Um' was premiered on Annie Mac’s show last week and sees Shadow Child flexing his club muscles alongside Bodhi for a cut of dystopian electro-tinged house, which you hear below. The ‘Connected’ album tour kicks off in earnest on August Bank Holiday weekend with a world exclusive ‘Connected’ performance from Shadow Child and T Williams at London’s SW4 festival. According to the press release, the album takes inspiration from “small warehouses, basements of buildings, abandoned places” and sees Shadow Child explore these influences alongside friends and peers. Fri 18th Nov 2016, Stealth, Nottingham.